Neighborhoods in Bozeman attract a broad pool of people with diverse culture and many attraction sites. 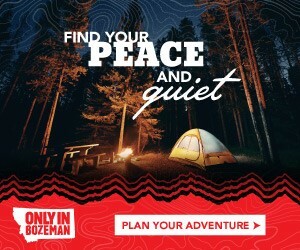 Maybe you want to move because of a job, want a fresh start or looking for a place for your next adventure; whatever the reason Bozeman’s neighborhood can offer luxury. If you’re thinking of building a vacation house in Bozeman, the following communities can meet your needs. Construction of new homes is increasing in Bozeman, and one of those new places you can build your vacation home is in Cattail Creek. Located between East valley center road and off of east division lane, this neighborhood has a wide variety of homes including condos, single-family homes, and town-homes. First-time home-buyers can find a property that is within their budget as condos sell as at price of $170,000. With lots of construction going on, the trail meanders that pass through the neighborhood and the ponds add to the relaxing atmosphere. This subdivision is close to the city center, and there’s also a playground and basketball court for family members who want to keep active. Located between Cottonwood and 19th Avenue; Green Hills has a luxurious home that stands out due to the authentic western architecture. Even though it’s the newest area in Bozeman, it has about 70 home sites with modern amenities and is close to other neighborhoods such as mystic hills. 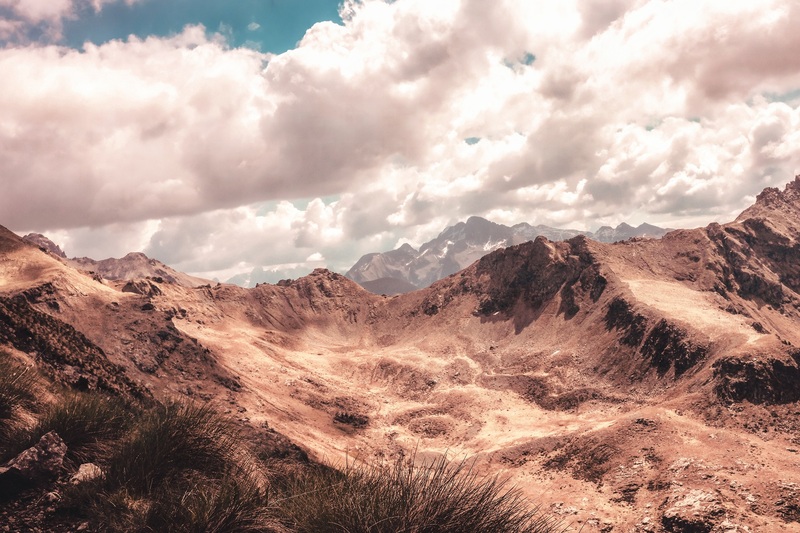 From the diversity of the outdoors where you can hike, go skiing, biking or enjoy the serene nature, this area is always bursting with a ton of fun activities. With ample open space and green scenery, living in Green Hills gives you access to golfing in Big Sky. Enjoy dining in the variety of restaurants that offer delicious cuisines to suit every palate and family. The great amenities and outdoor activities which are within driving and walking distance make this neighborhood a lucrative investment. Situated on the south of downtown Bozeman, Sundance springs boasts of luxurious condos and plenty of outdoor activities. This visually appealing neighborhood has a planned development of about 180 home sites that have easy access into town. While the style of the homes in this neighborhood varies, expect to get bungalow styles and traditional two-story homes. It’s easy to access amenities such as schools including Montana State University, parks, and canyons. If you love bird watching in any season, then Sundance Springs has a variety of habitats with numerous species. Triple tree is a subdivision that has an extensive trail system and open space with 100 pieces of land that varies between one and three acres. You can easily find this neighborhood as it’s a 10 minutes’ drive from town and borders the forest on the south side. Triple Tree is popular because the houses have a variety of styles to suit every homeowner’s taste. There’s plenty of land for sale if you wish to build vacation houses with attractive mountain views.